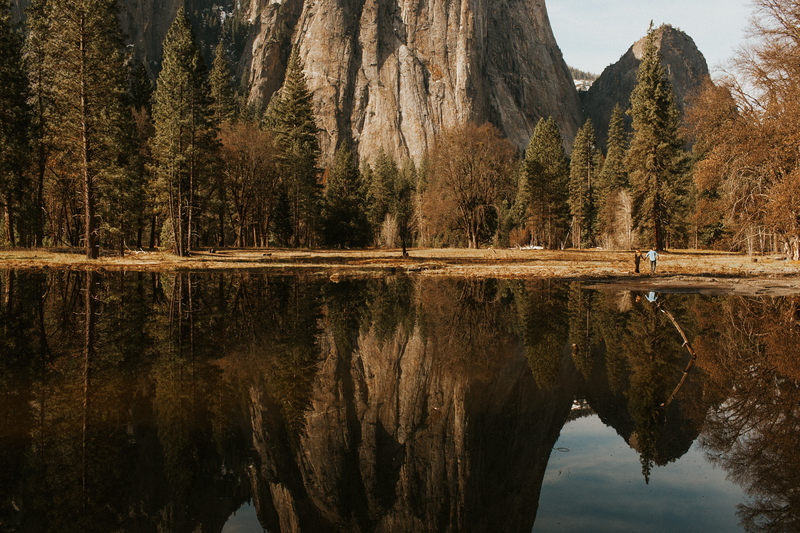 Two years ago I traveled with my family to Yosemite for the first time. 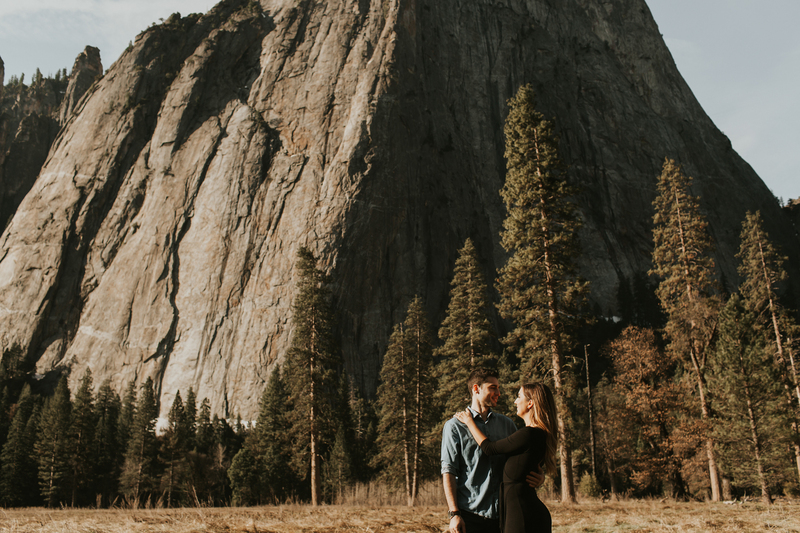 It absolutely blew me away! 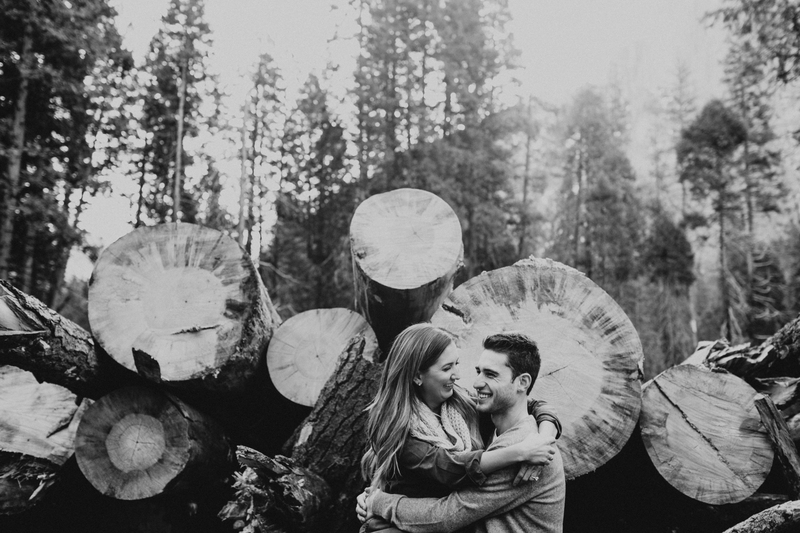 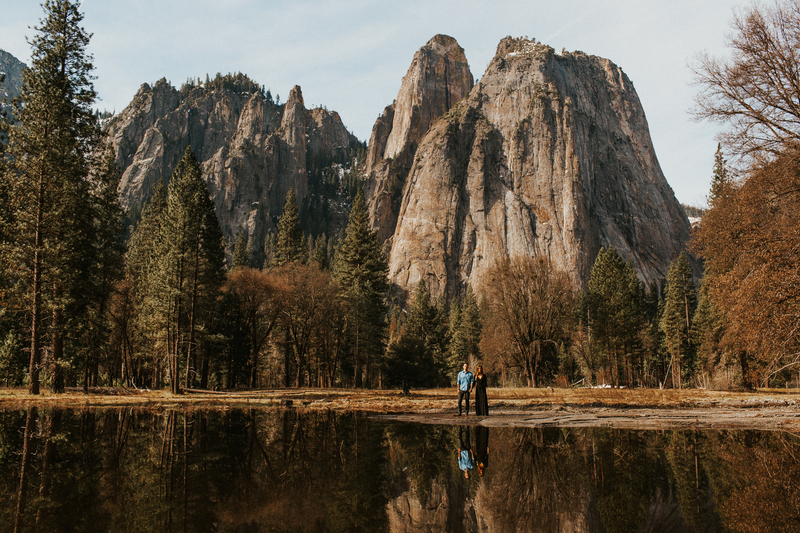 I remember dreaming about getting to shoot an incredible couple there on day. 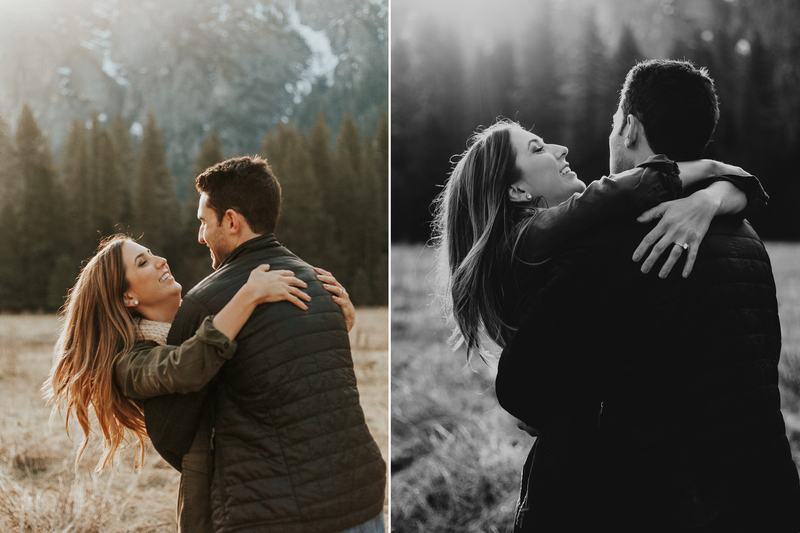 A few weekends ago, that day came and I couldn’t have asked for a better couple to work with! 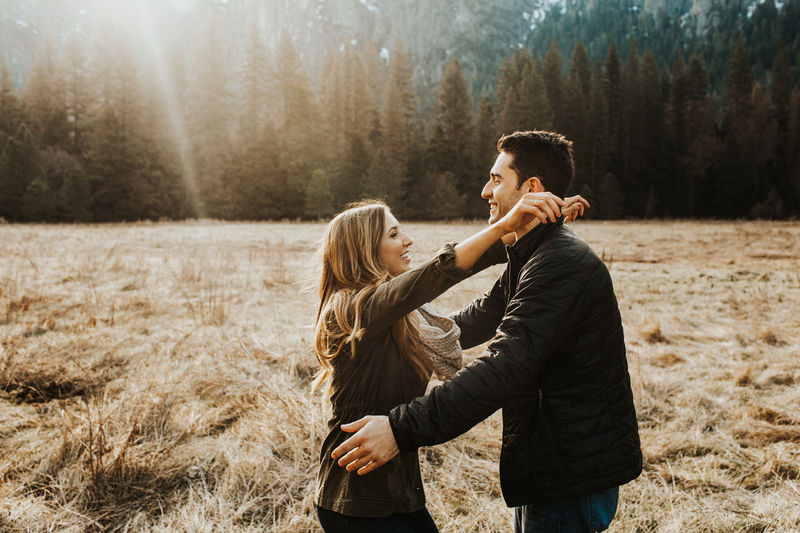 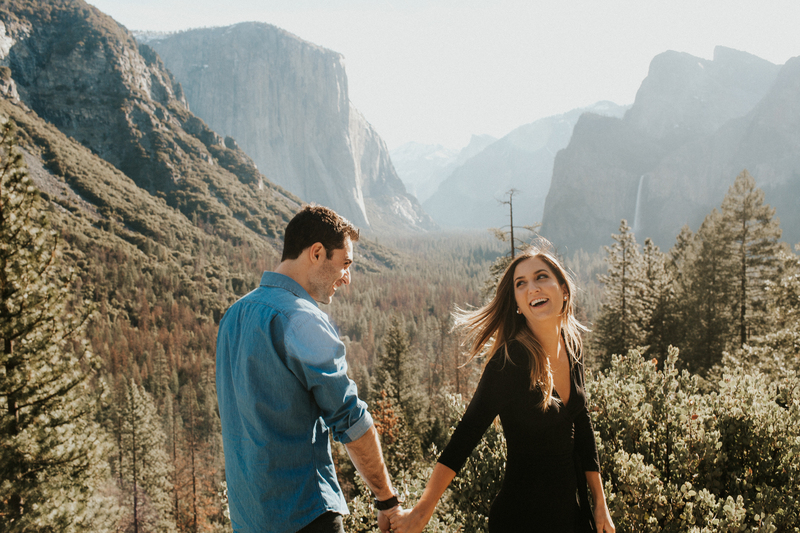 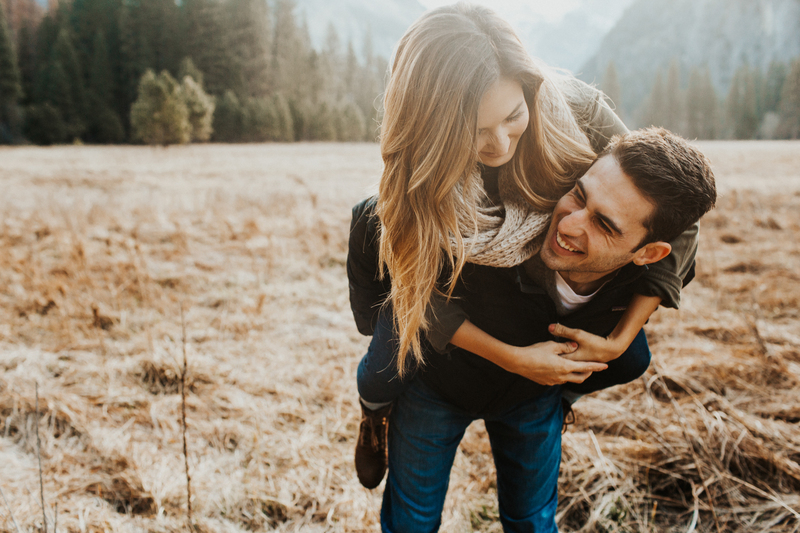 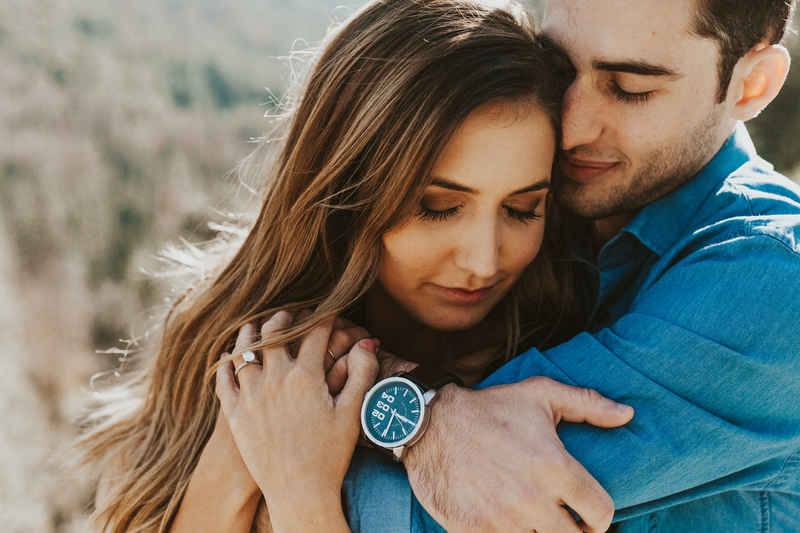 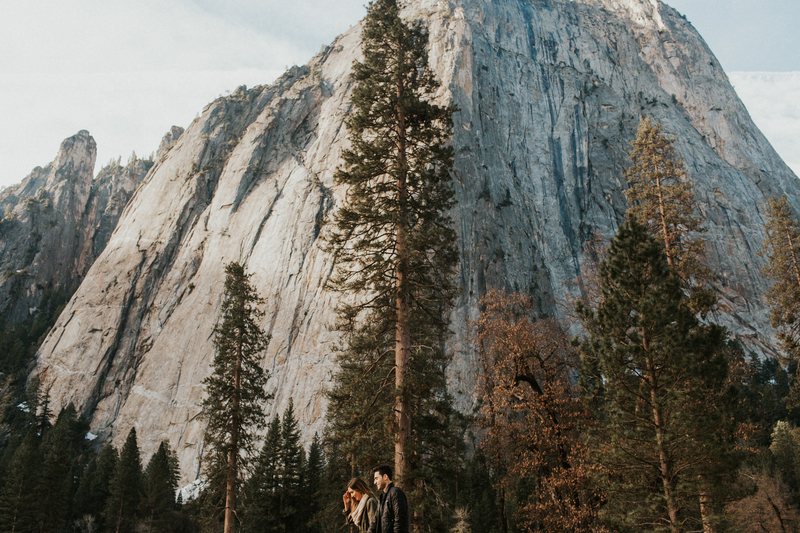 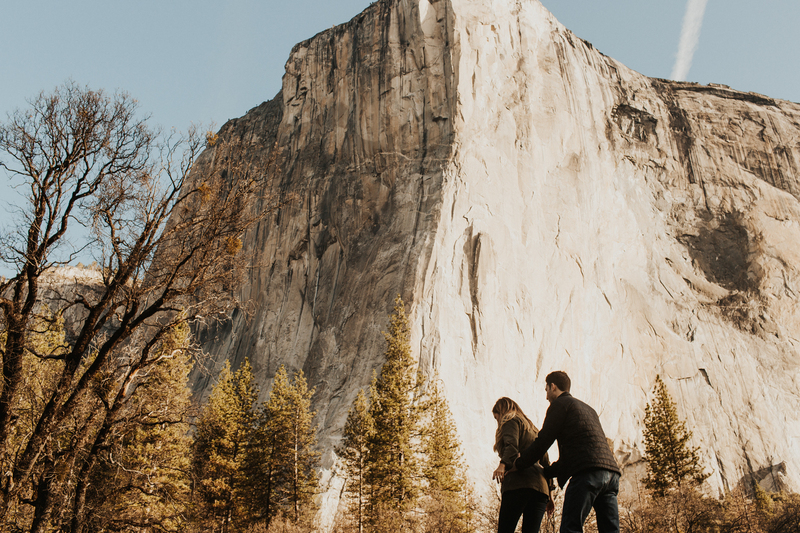 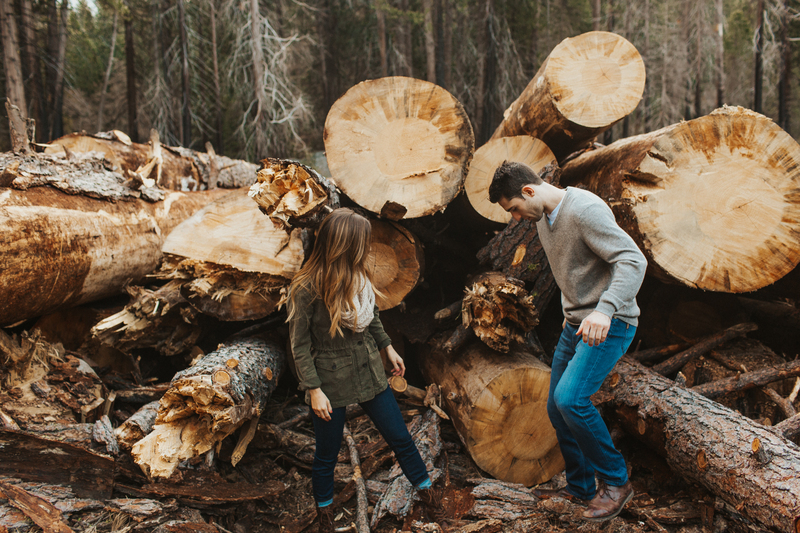 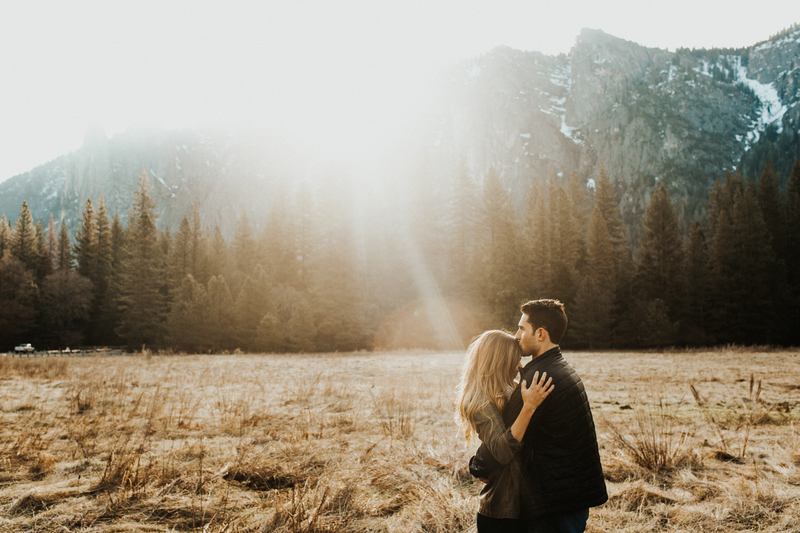 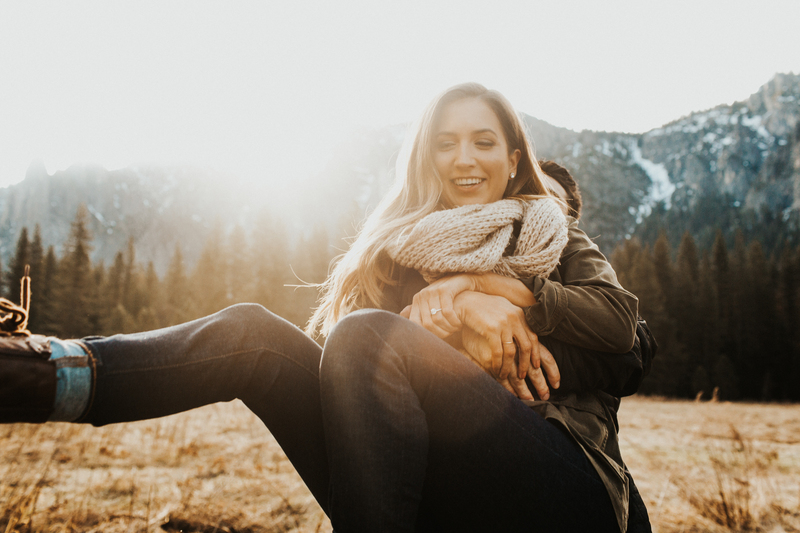 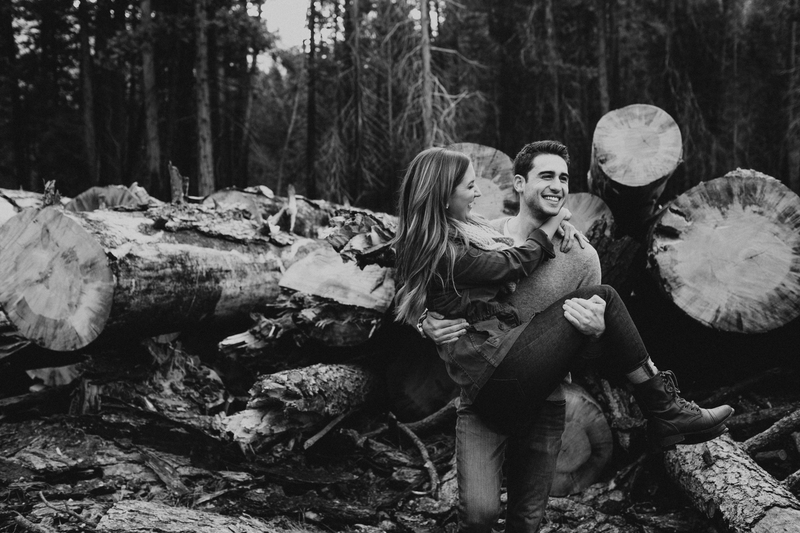 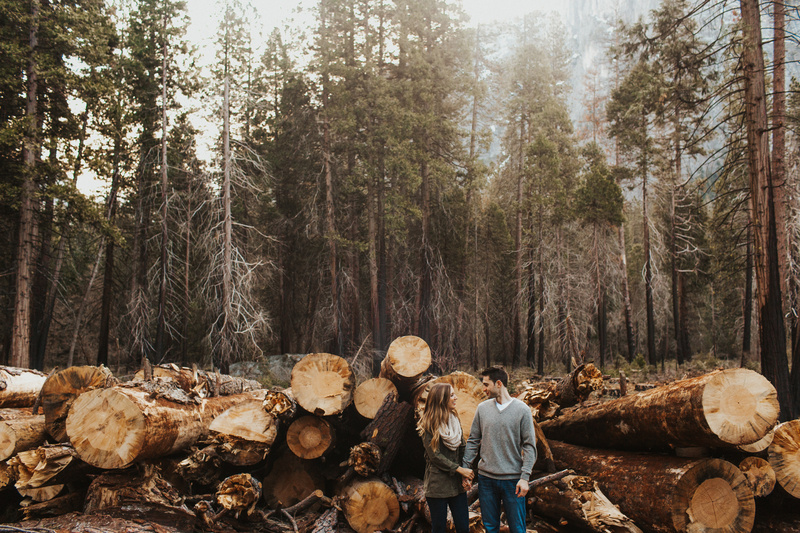 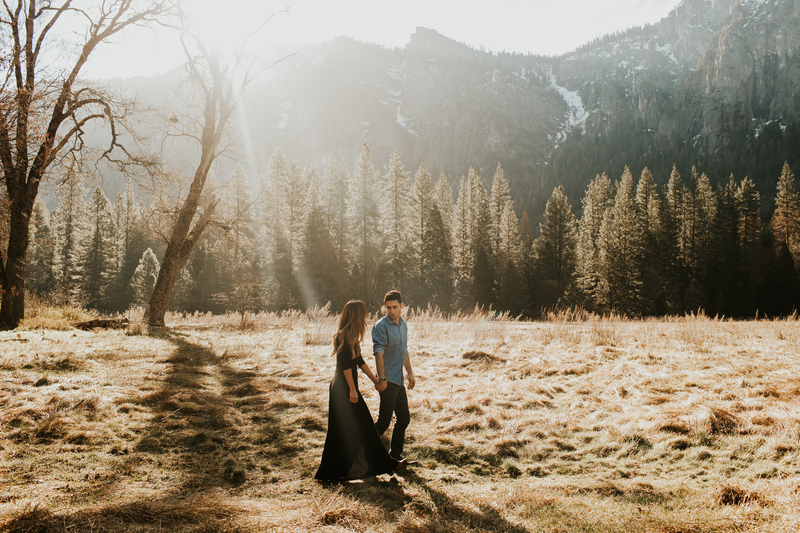 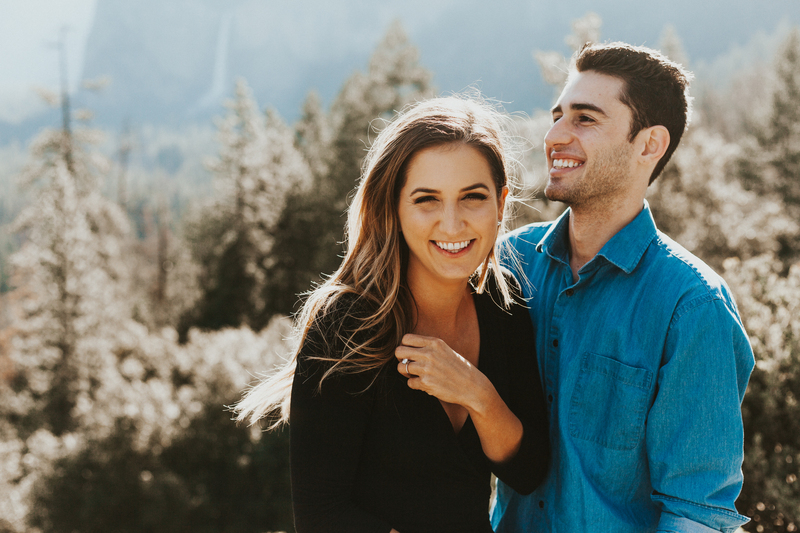 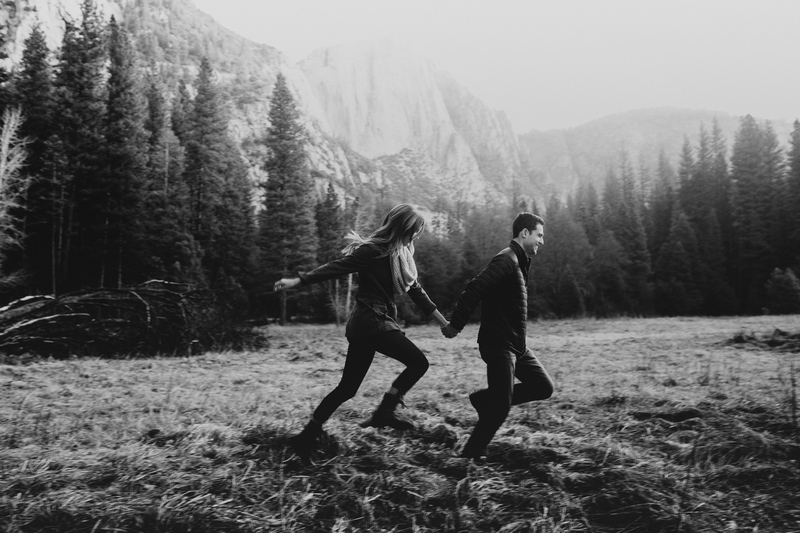 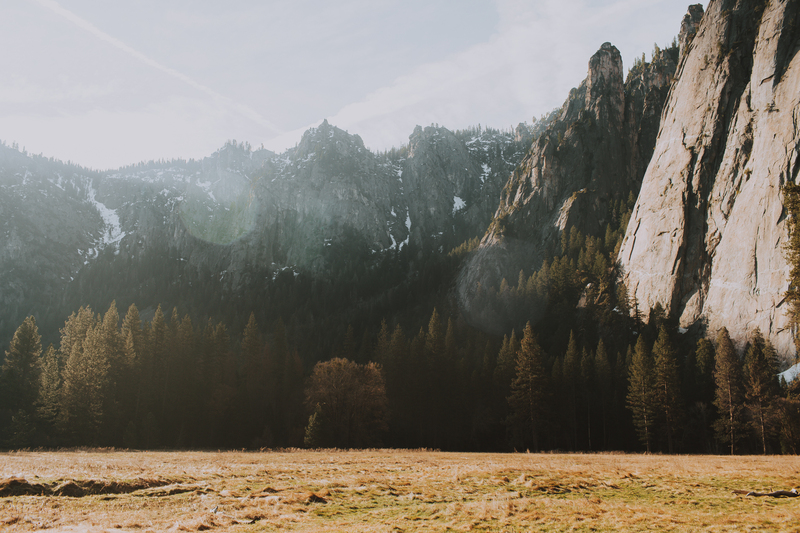 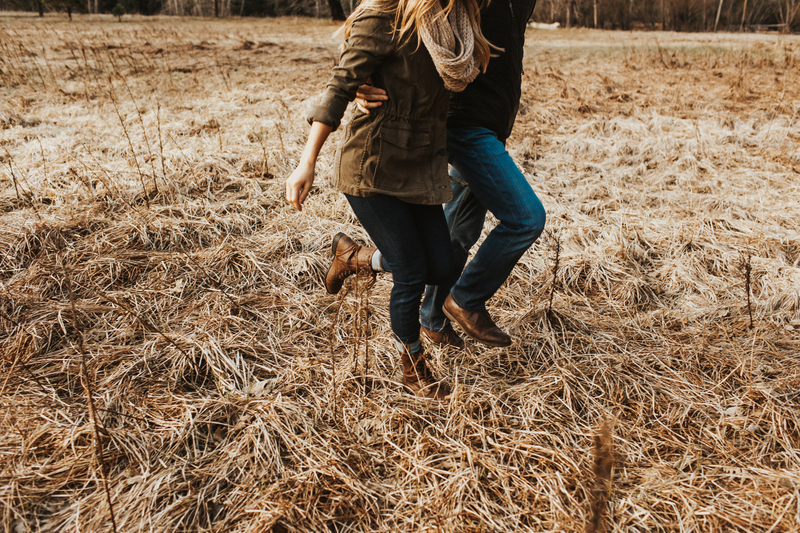 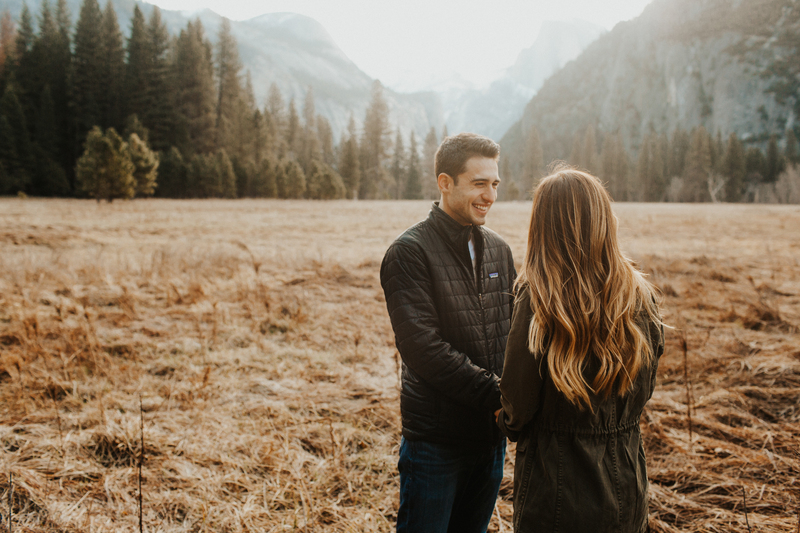 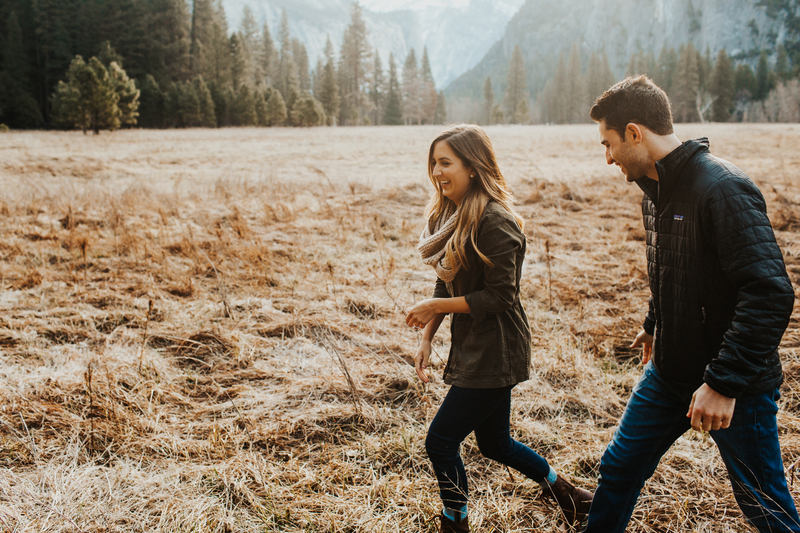 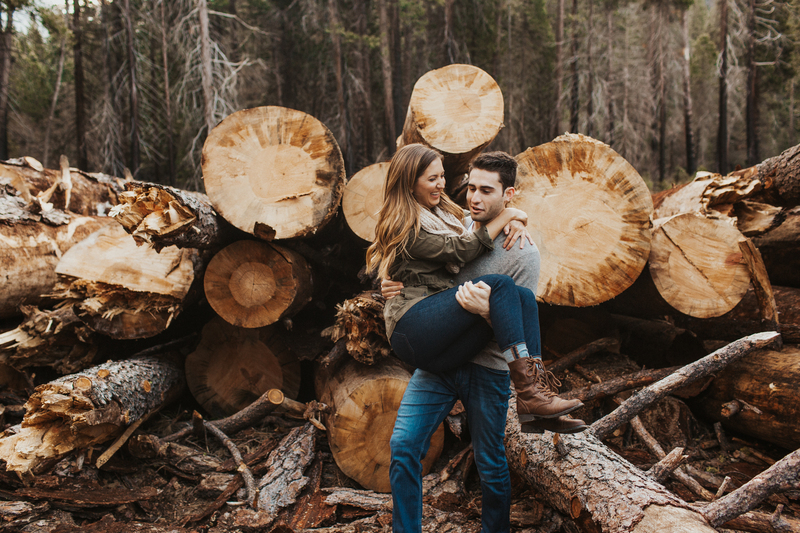 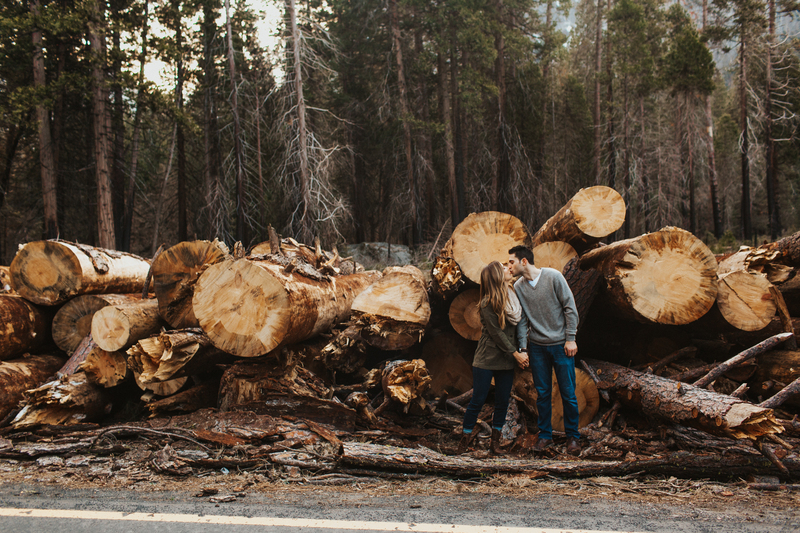 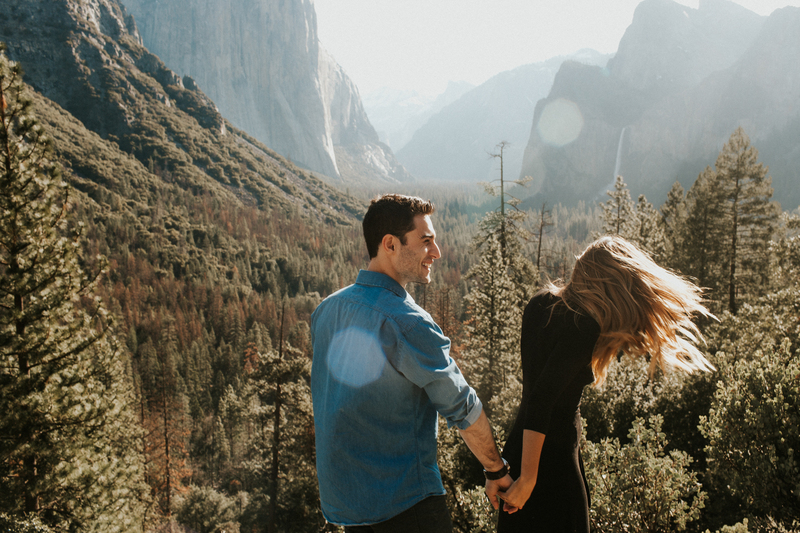 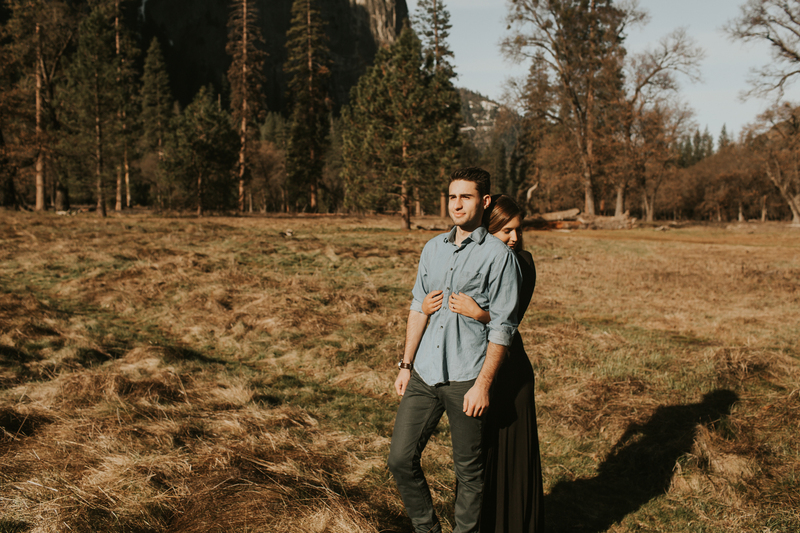 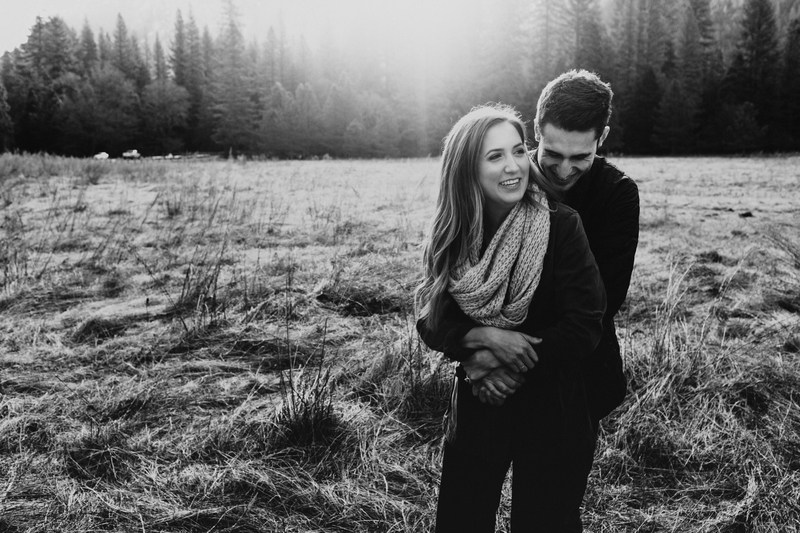 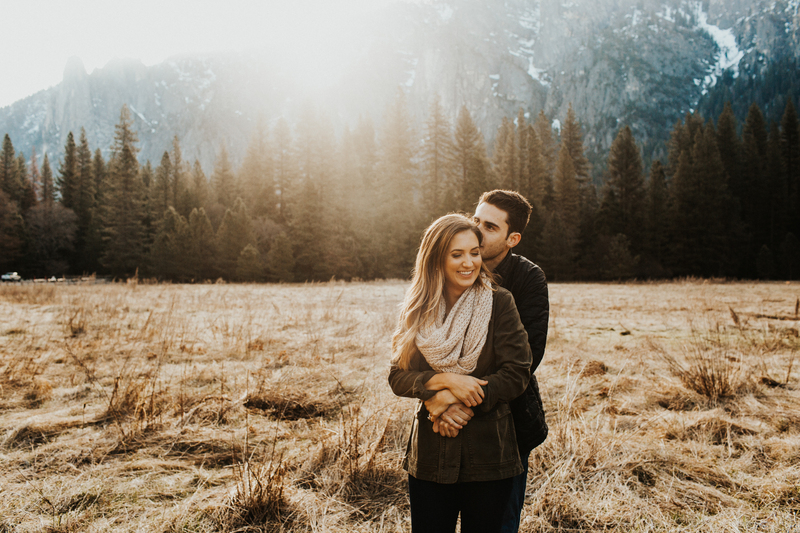 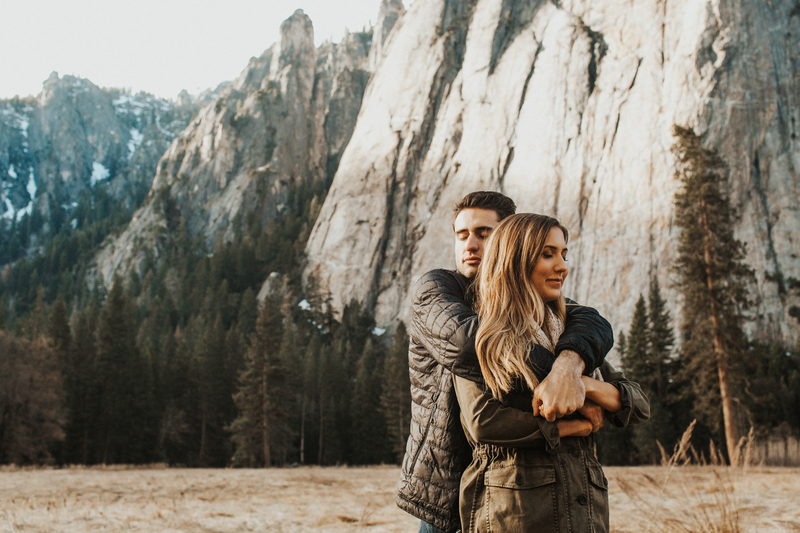 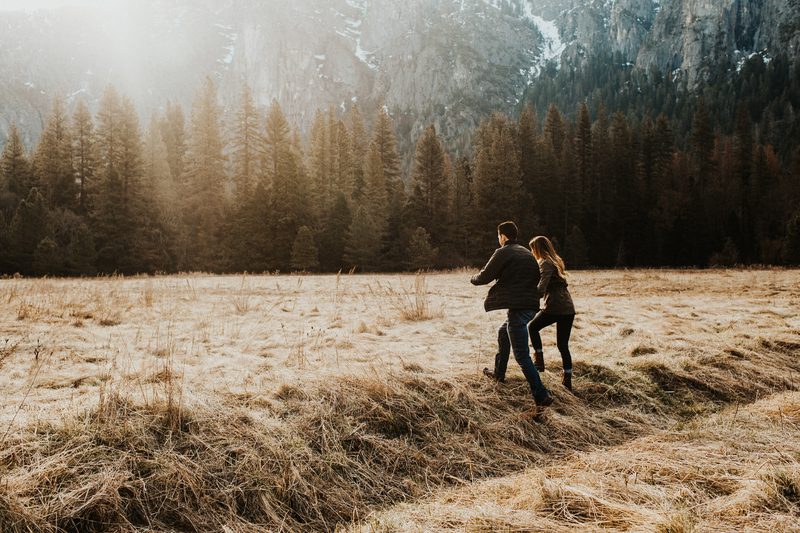 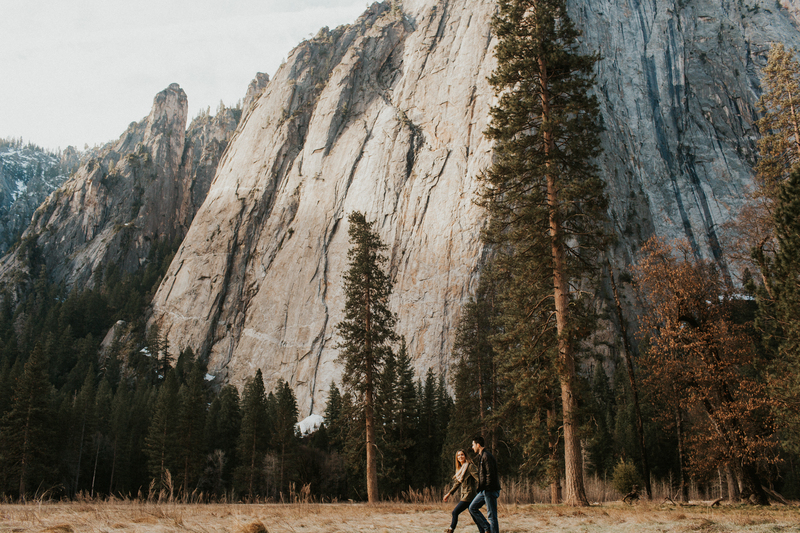 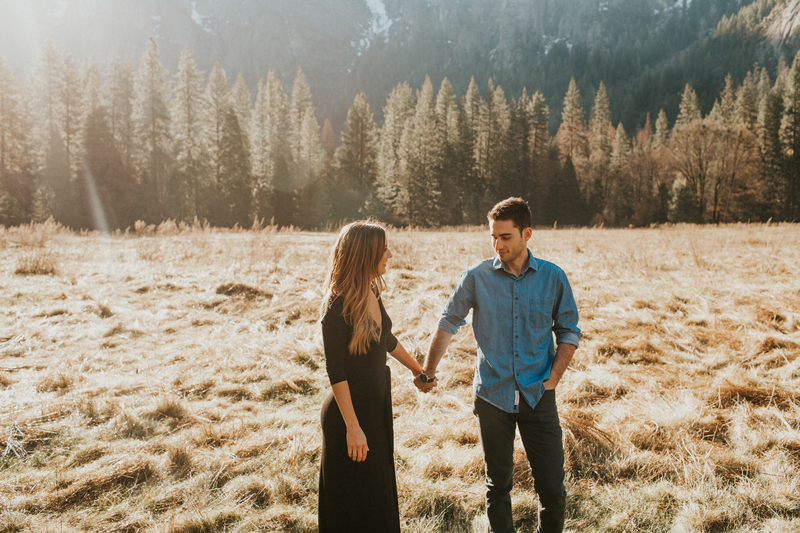 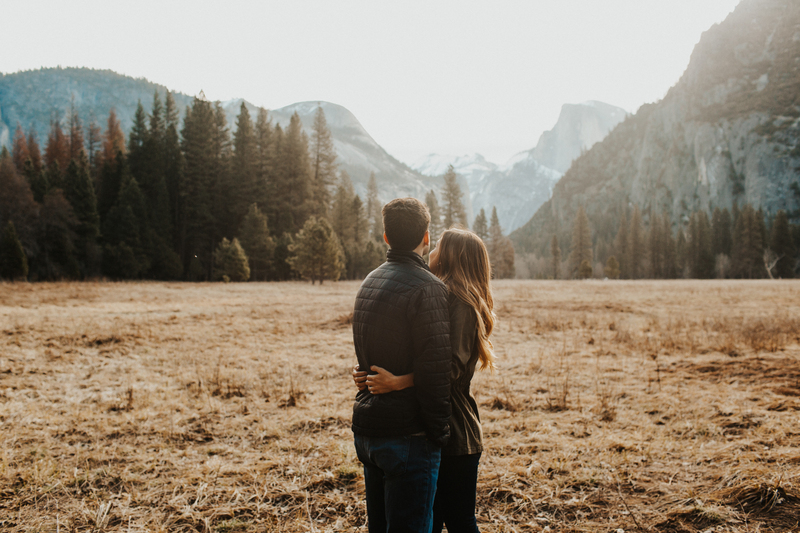 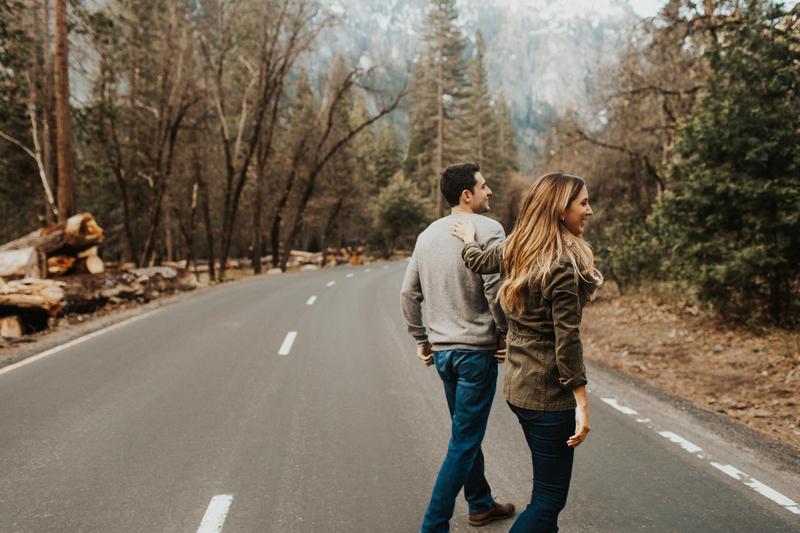 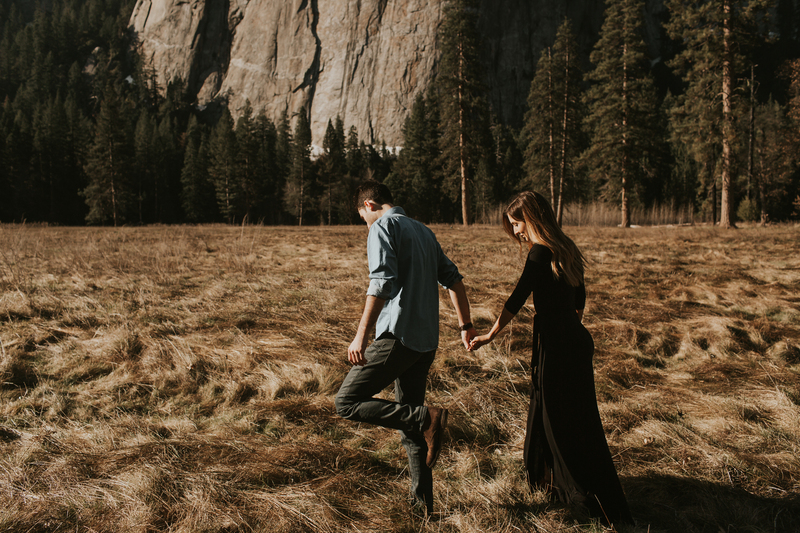 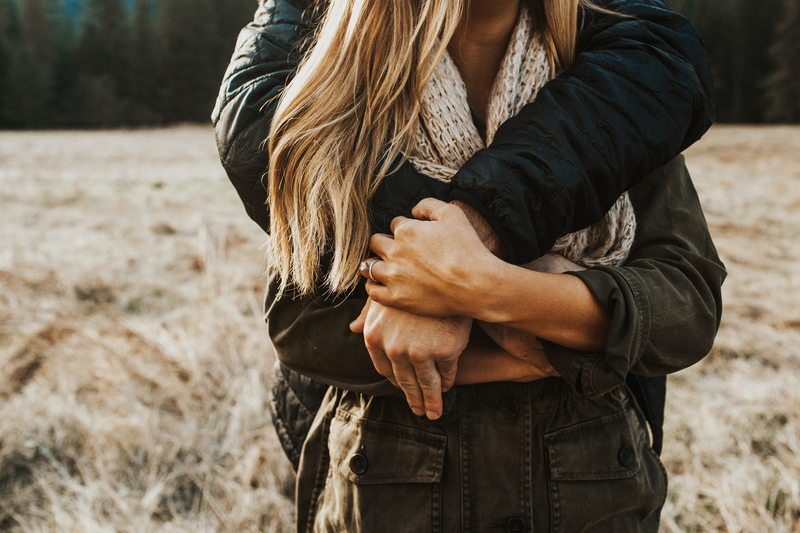 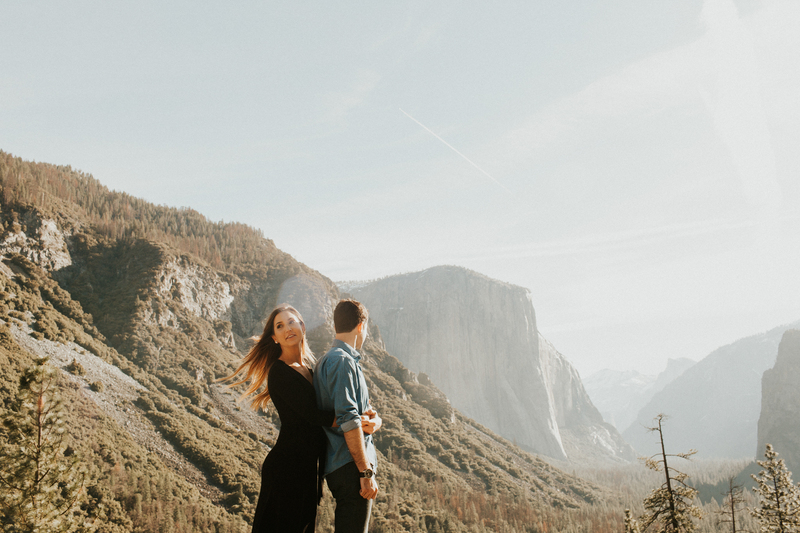 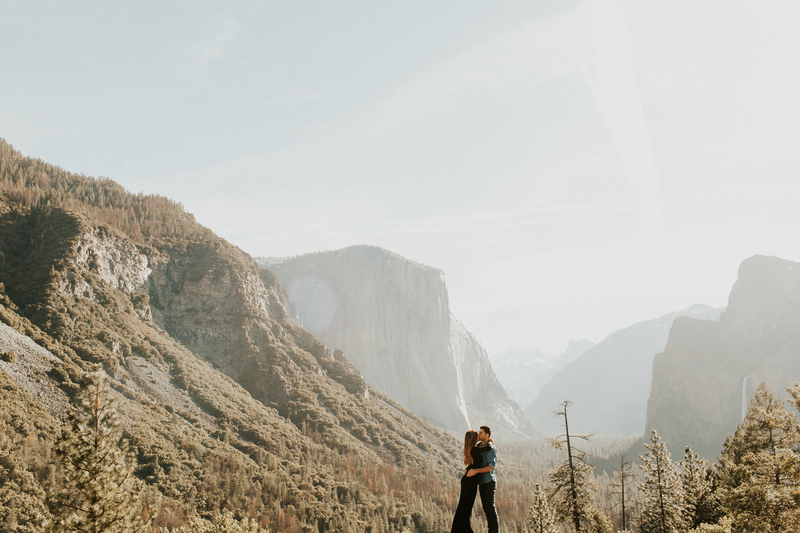 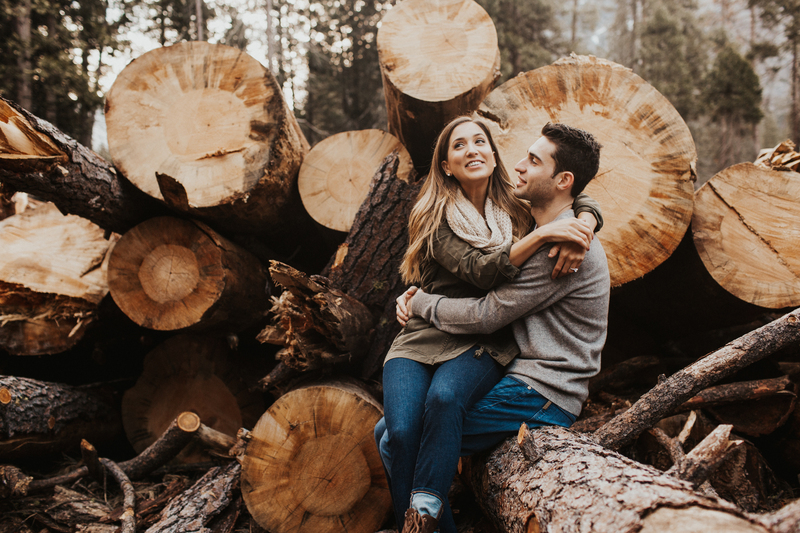 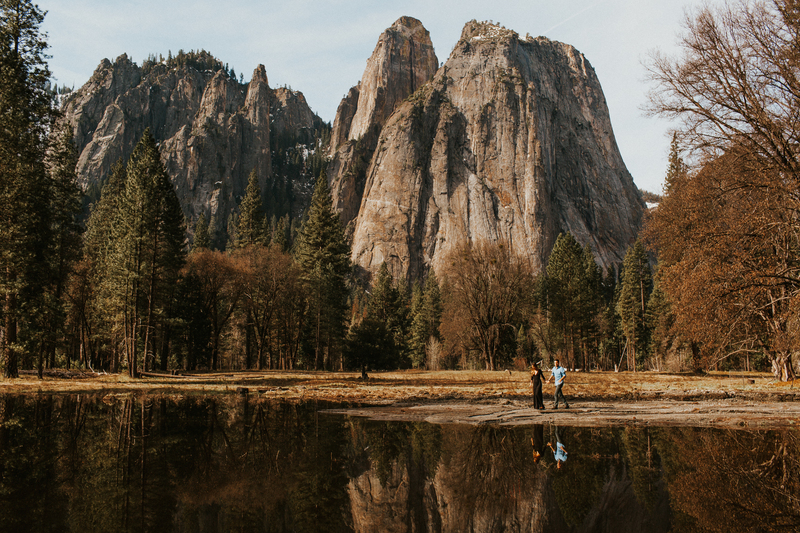 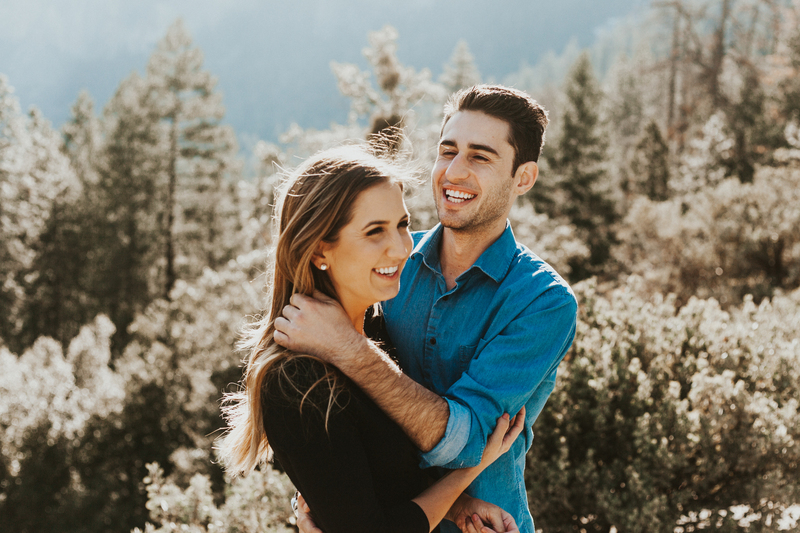 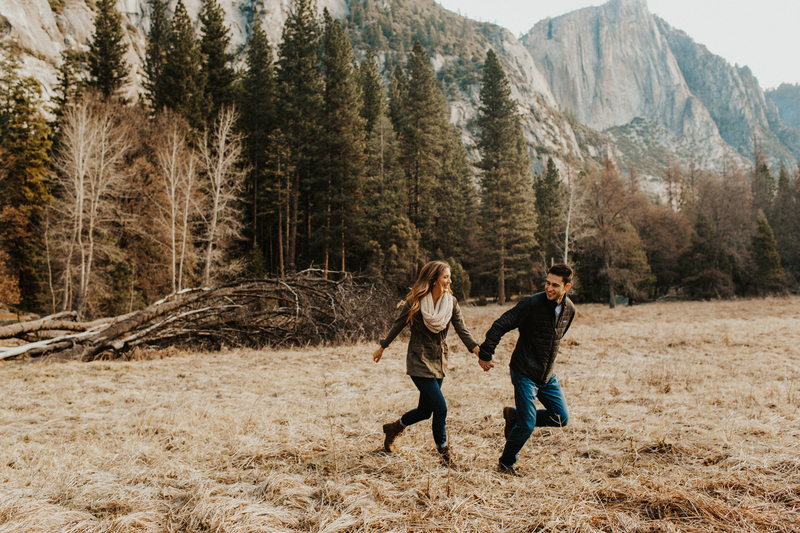 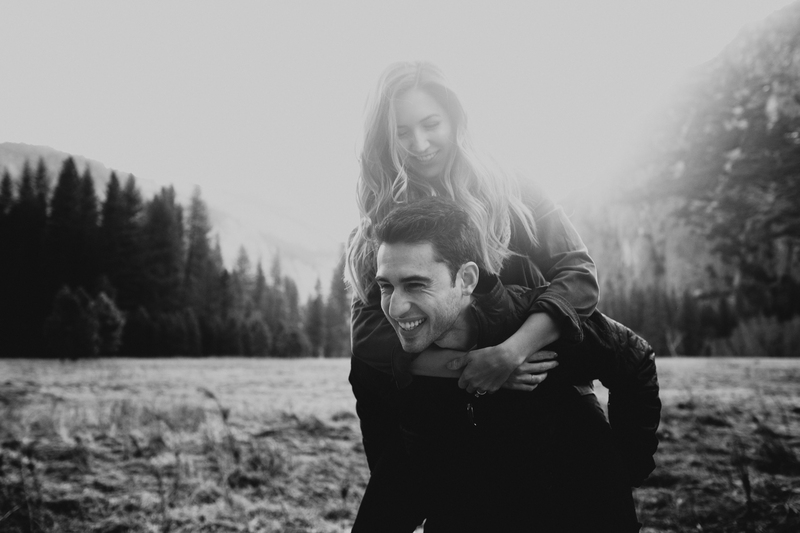 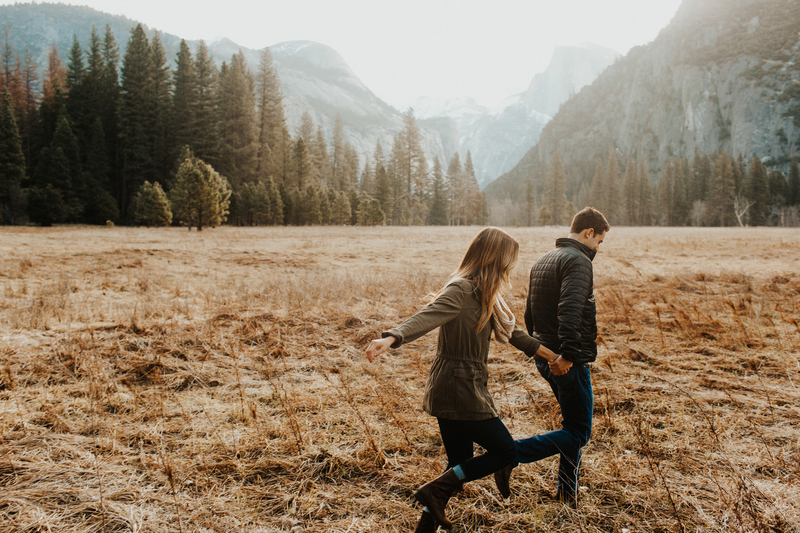 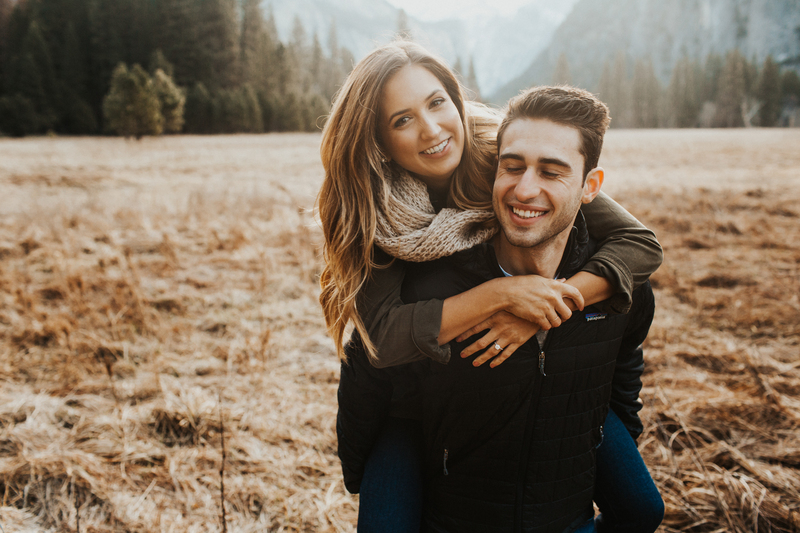 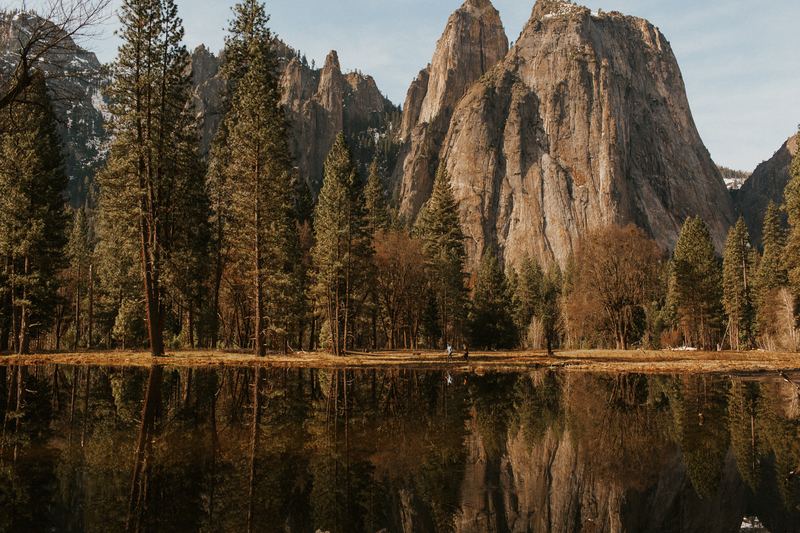 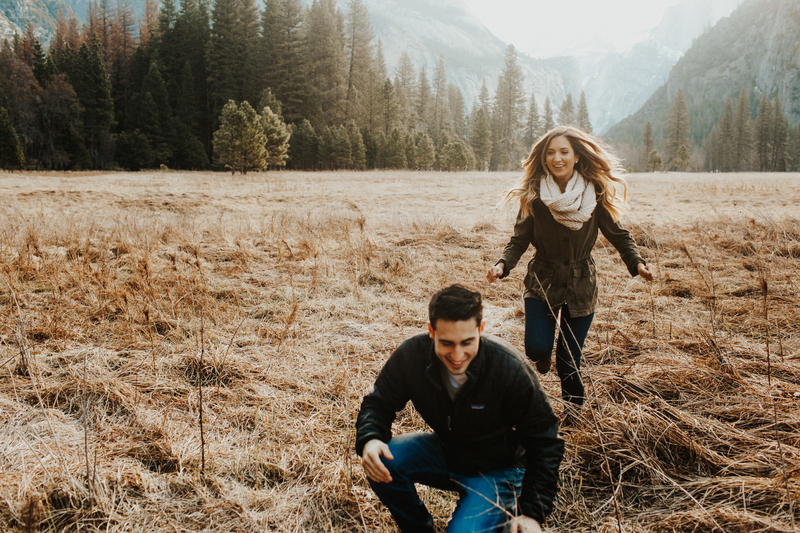 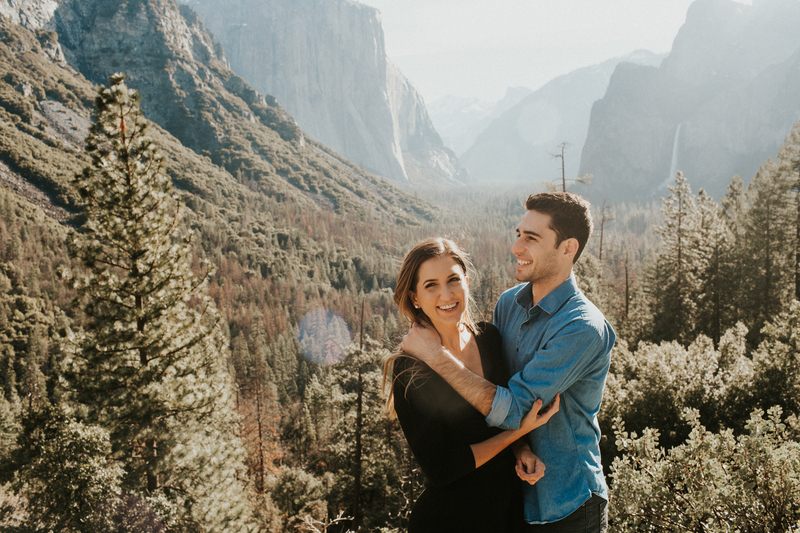 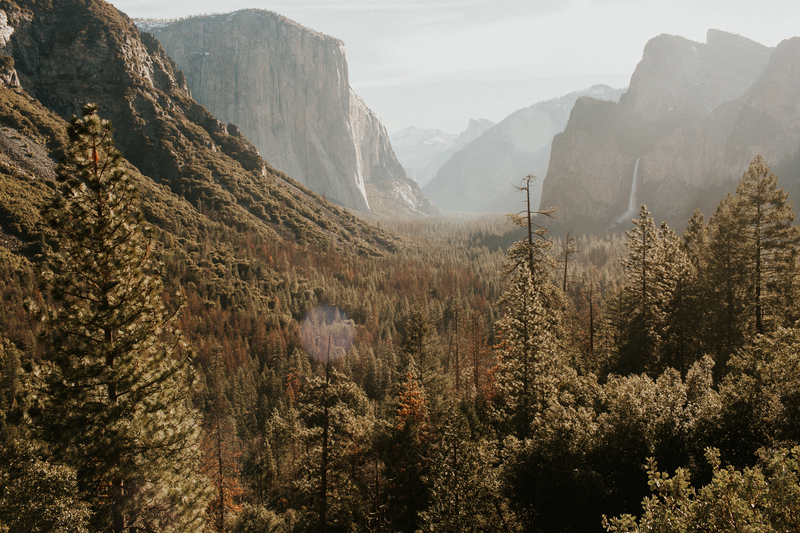 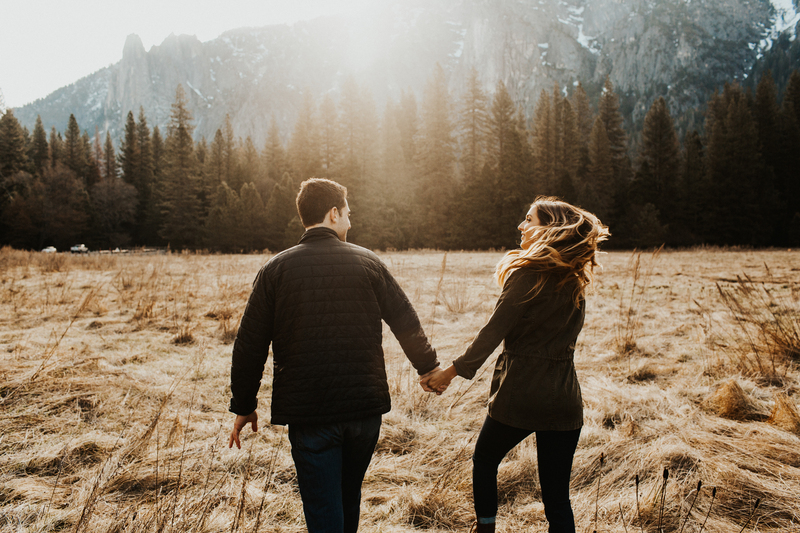 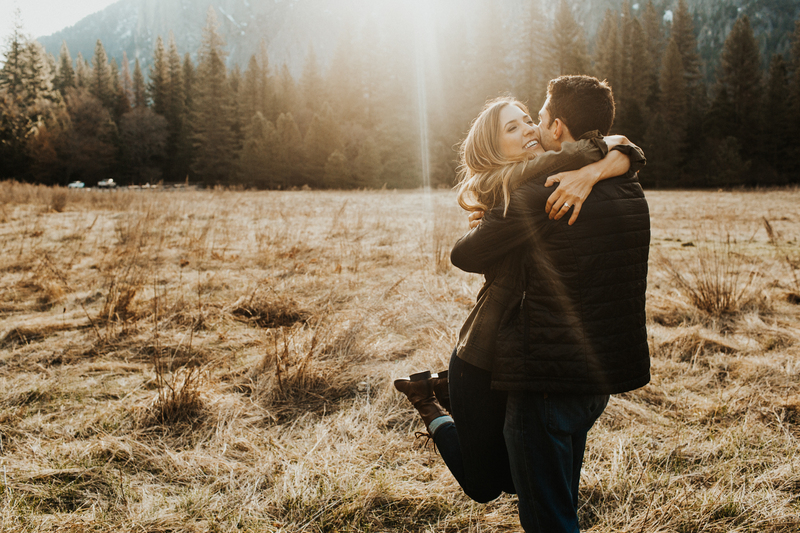 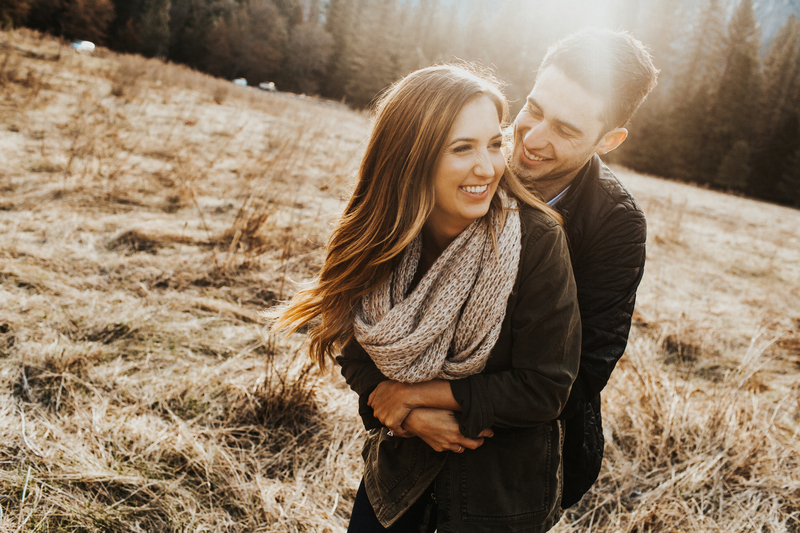 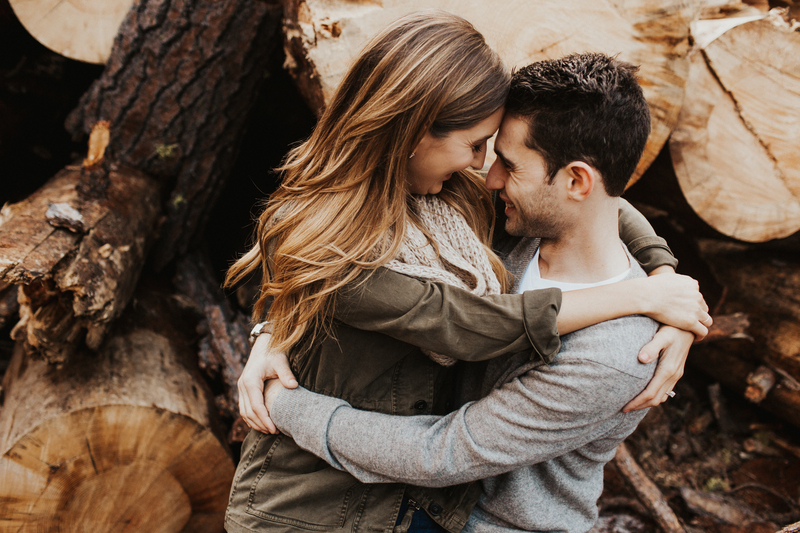 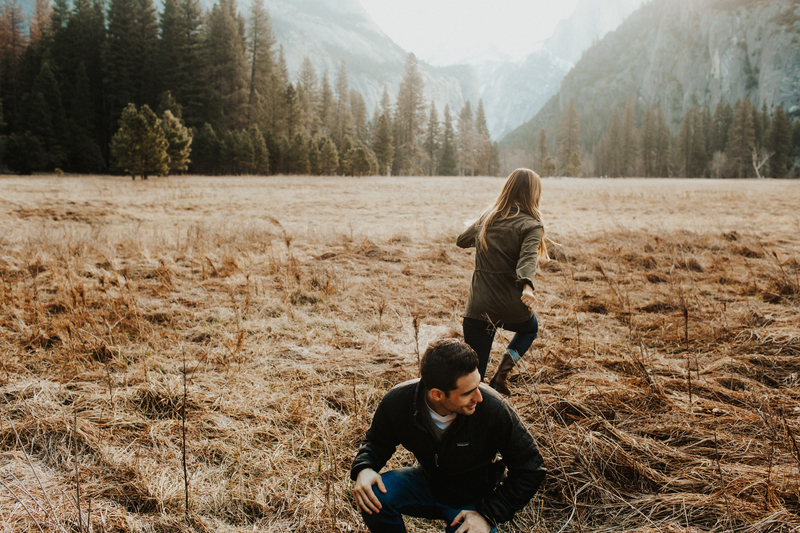 Michelle & Michael are such a kind & genuine couple and are always completely down for the adventure – including driving 8+ hours from San Diego for their session and waking up at sunrise to enjoy Yosemite at it’s fullest! 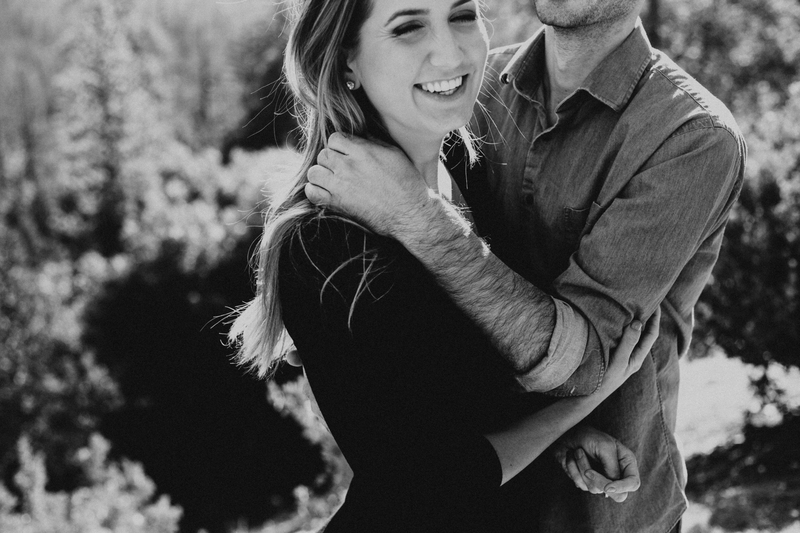 Congrats to these two on their recent engagement!